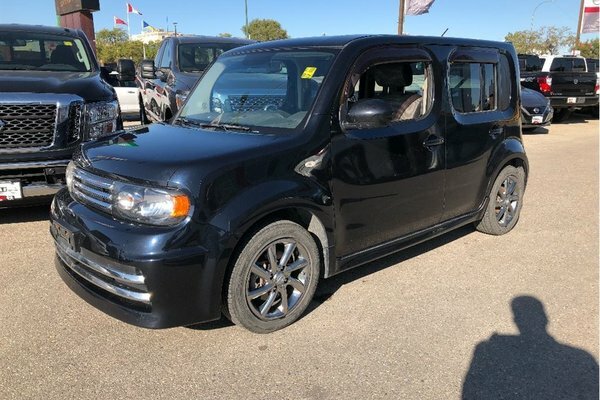 2010 Nissan Cube KROM edition! Check out this Nissan CUBE! Amazing headroom, fuel mileage, comfort, unique style, power group, keyless entry, Unique Krom wheels, Spoiler, front and rear bumpers, Automatic, Air conditioning, Cruise control, and so much more! The Nissan Cube is getting harder to find, don't miss your opportunity to own one!